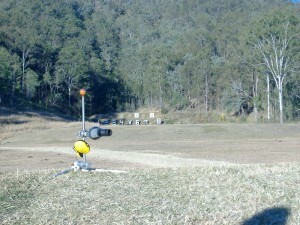 Ipswich & District Rifle Club is located on SSAA’s ‘Stewartdale‘ Target Sports Complex at Ripley in Ipswich, Queensland, Australia (approximately 40 minutes west of Brisbane and only 40 minutes drive from the Belmont Shooting Complex, the home of the Queensland Rifle Association). 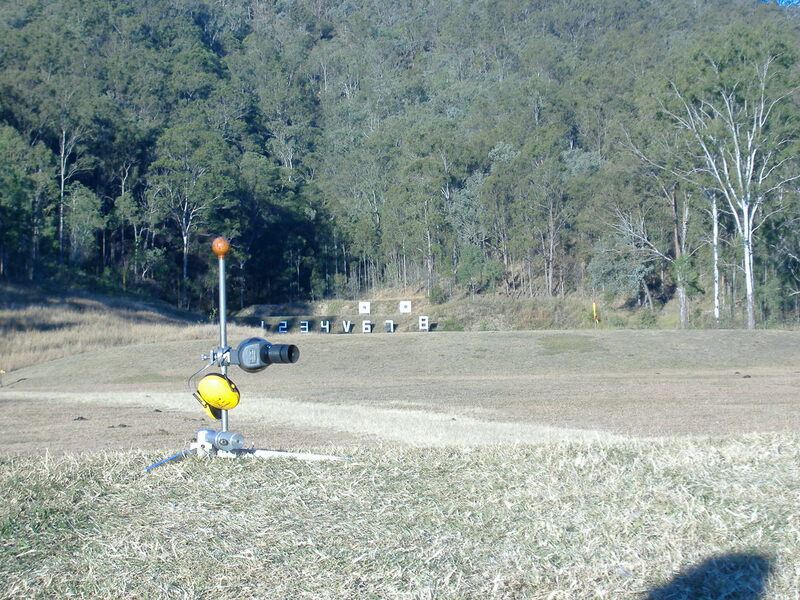 Ipswich & District Rifle Club is also conveniently located just 15 minutes drive from both the RAAF Base Amberley and Springfield’s Orion Shopping Centre. 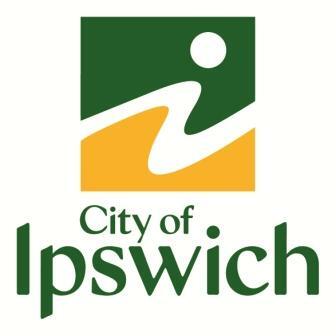 The purpose of this site is to provide information for members, intending visitors and those who might be considering joining the Ipswich & District Rifle Club Inc.